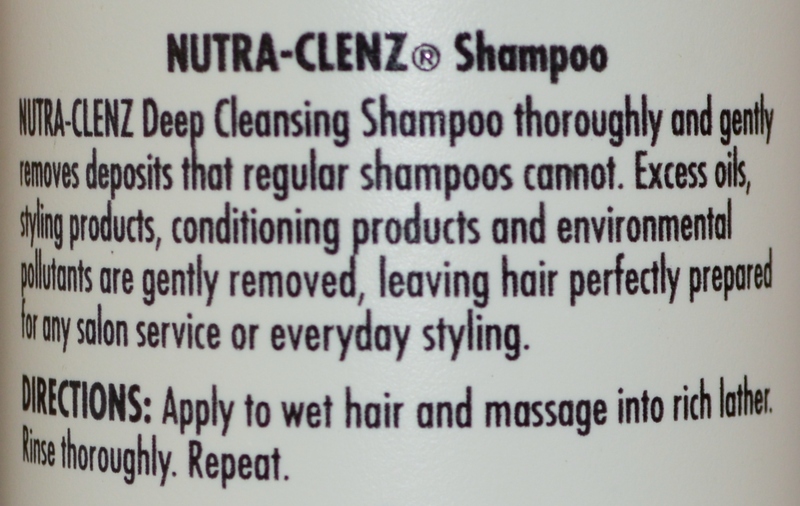 Nutra-Clenz Deep Cleansing Shampoo thoroughly and gently removes deposits that regular shampoos cannot. Excess oils, styling products, conditioning products and environmental pollutants are gently removed, leaving hair perfectly prepared for any salon service or everyday styling. 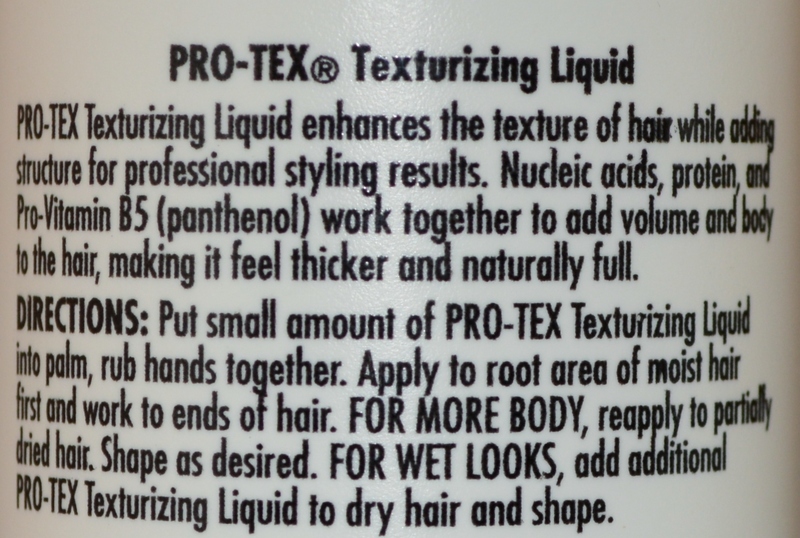 Pro-Tex Texturizing Liquid enhances the texture of hair while adding structure for professional styling results. 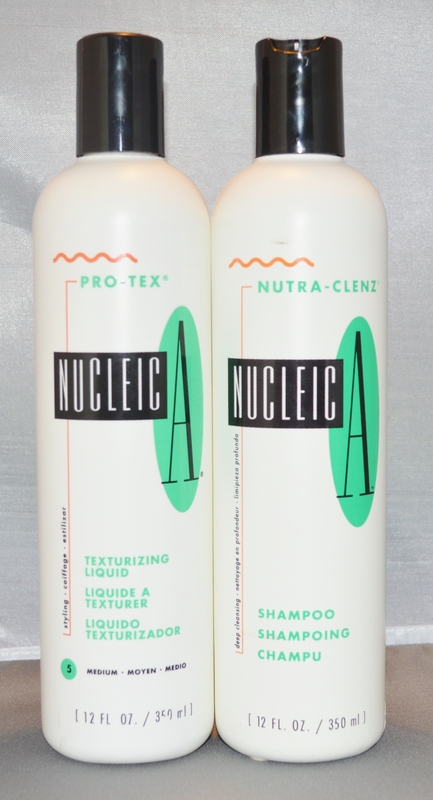 Nucleic acids, protein, and Pro-Vitamin B5 work together to add volume and body to the hair, making it feel thicker and naturally full.